Start your sentimental weekend off with a photo session seated atop a painted moon or cuddling inside a wooden heart. The Tony-award winning actress (and secret crush of Deadpool) sings songs of love, including hits by Rodgers and Hammerstein and Stephen Sondheim, at Segerstrom Hall in Costa Mesa. Jonathan Stout and his Campus Five headline a swing dance party at the restored downtown cafeteria. James Intveld and the Swing Sinners will take over the Hidden Village room at Don the Beachcomber for a ticketed dance, and the whole sprawling Polynesian complex comes alive with music. Drinkers and diners can enjoy a live bossa nova band in the dagger bar and the serenades of roaming ukulele player Jack Balauro in the dining room. The iconic director of Pink Flamingos and Hairspray takes to the stage for his one-man show, This Filthy World: Dirtier & Filthier, at the Luckman Fine Arts Complex. The El Capitan Theater is celebrating the classic canine romance with a spaghetti dinner from Miceli’s served in their wood-paneled lounge. Disney is encouraging romantics who nuzzle meatballs at each other to post selfies. The studio that brought you Casablanca, AFI’s “most romantic film of all time,” is adding a few nostalgic extras to their VIP studio tour this weekend and suggesting that the coffee shop set from Friends might be a great place to propose. Page Cavanaugh performed what he called “supper club jazz” in classic L.A. clubs from the 1950s to the 2000s. Mark Christian Miller will be performing songs from his new CD, Remembering Page, featuring arrangements by the late performer. The art deco ocean liner is hosting My Vintage Valentine: Burlesque Supper Club in the grand salon of the 1934 ship. The evening includes song and dance and a four-course dinner recreated from historic menus. Plus, get a room. It’s a hotel. Did we mention that? Cinefamily has paired Chaplin’s romantic tramp with a live performance by the lovely Lindsay Benner. 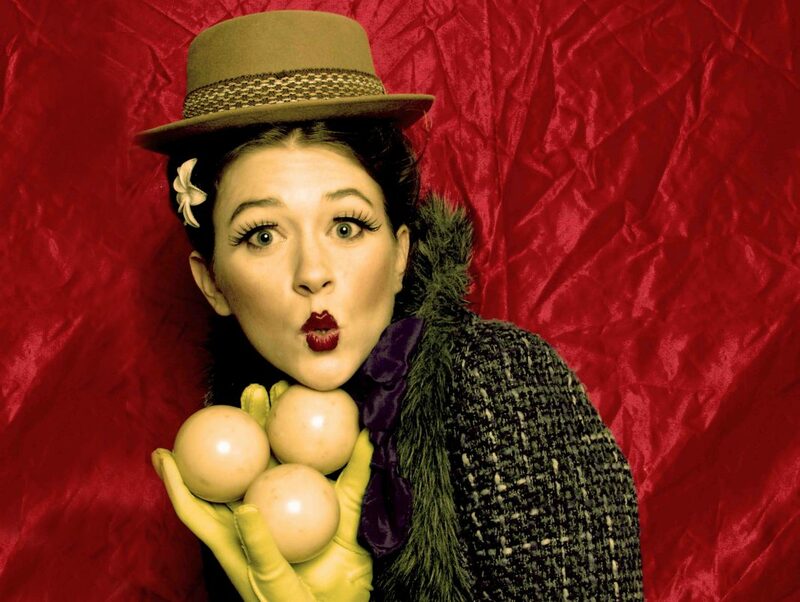 The master juggler and a comic actress has been called a modern-day Lucille Ball and her vaudeville-style Book of Love performance is as poignant and hilarious as the best silent comedy. What better place to ponder love and the meaning of life than a historic graveyard in Long Beach? The 1971 dark comedy starring Bud Cort and Ruth Gordon will screen as part of the Frida Cinema series at Sunnyside cemetery. Curl up on comfy couches with drinks and desserts and enjoy six singers performing movie love songs while accompanied by footage from the films. Your heart will fill with joy and wonder at the beauty of this over-the-top musical in L.A.’s most over-the-top theater: DTLA’s Los Angeles Theatre.